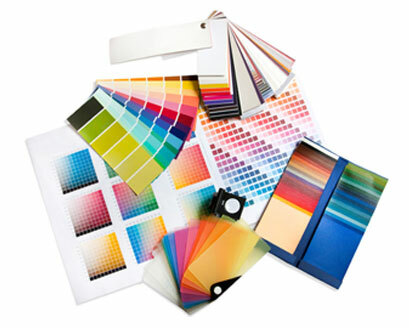 Good graphic design underpins our web and print work. Our designers offer design services tailored to achieve your creative and marketing objectives whilst maintaining a consistent brand message that your target audience can relate to. Web365 graphic design services are provided by qualified designers that are able to keep your corporate identity consistent over a wide range of applications or create a new image for your business. The style of design we produce will depend on factors such as the corporate image the client wants to project, the end-use of the design, and the target market the client wants to attract.